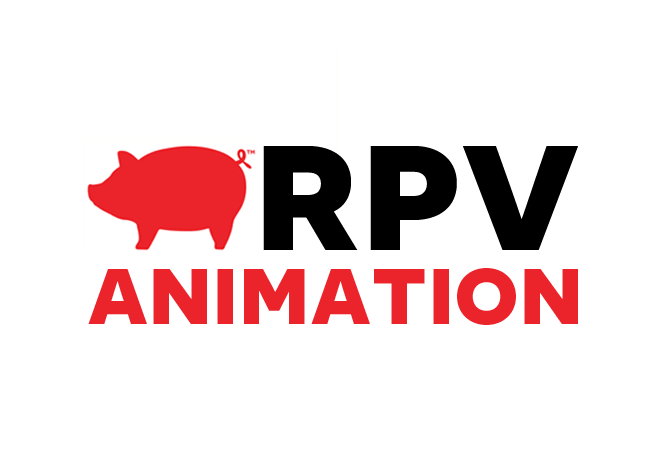 RED PIG VIDEO is an Animated Explainer Video Production Company based in Los Angeles, California. If you are located in the Los Angeles area, we’d be happy to meet with you. Otherwise, due to the nature of explainer animation we are able to complete any project remotely. Call us toll free at +1 (800) 460-8065.
or CLICK HERE to request a quote online. We love explainer video animation because there is no limit to what we can create. We are free to be as creative as we are and not be constrained by the limits of live-action video production.